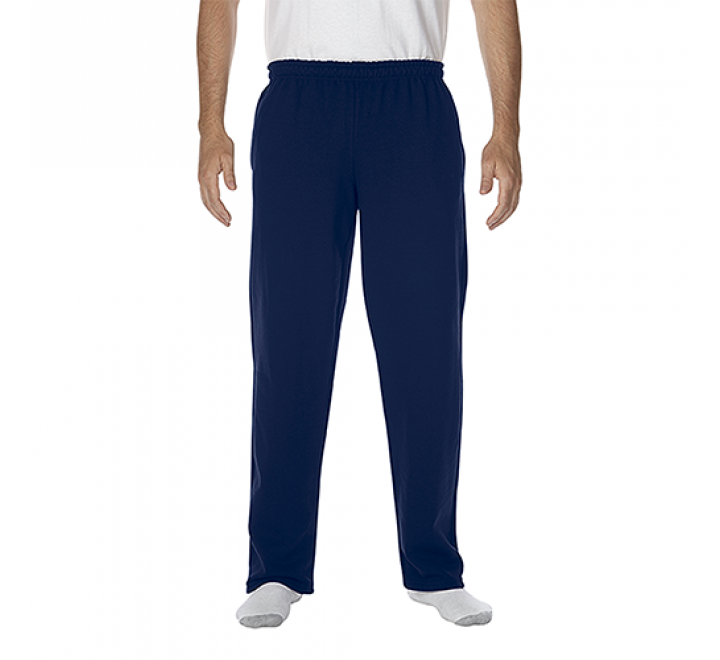 13.3 oz 50% cotton, 50% polyester Covered elastic waistband with drawcord. Differential rise for better fit. Double needle bottom hems. 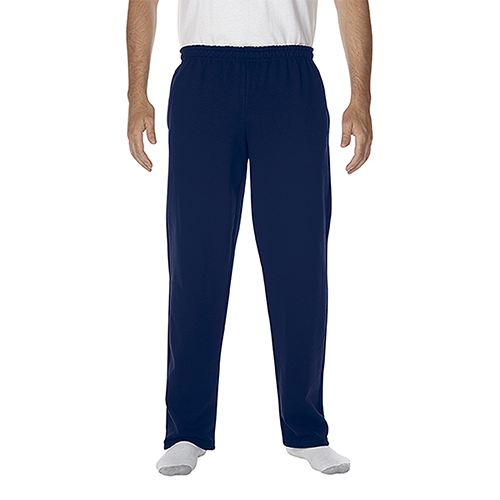 Jersey-lined side seam pockets.